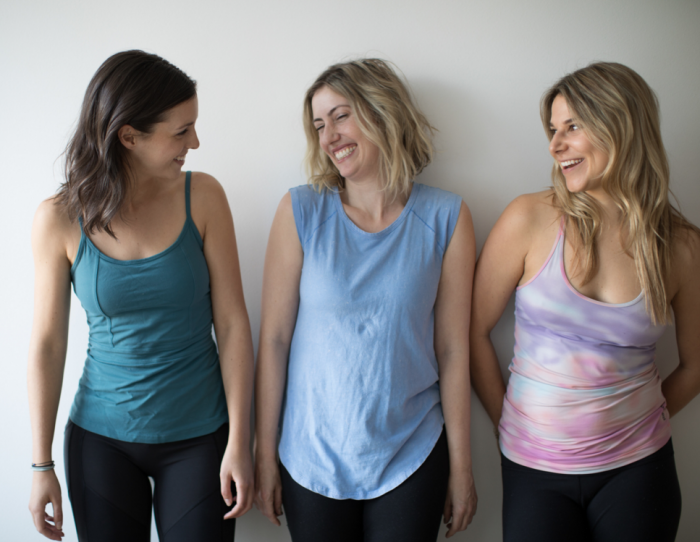 “I absolutely loved 889’s YTT program and would recommend it to anyone considering teaching yoga or wanting to deepen their personal practice. Intense and immersive yet also flexible, it was beautifully and thoughtfully organized and involved many surprises and special touches along the way. From the teaching faculty – some of the city’s best teachers – to the comprehensive list of included modules, I could feel the love that went into every aspect of this transformative program. Now that I’ve graduated and am preparing to teach my optional community classes at the studio, I feel I have been equipped with both the technical and soft skills to share what I’ve learned safely and effectively. And for that I’ll be forever grateful.” – Jermaine S.
“There is a yoga studio centrally located in downtown Toronto…it’s name is 889. A beautiful whitewashed, sunlit space, shiny clean, the concierge staff and teachers – fabulous, welcoming, and skilled. It’s where I just completed my YTT. If you are contemplating YTT in Toronto, 889 is the first place to consider. Be prepared to be inspired -the faculty are outstanding, nurturing and inspirational.” – Gabrielle O.